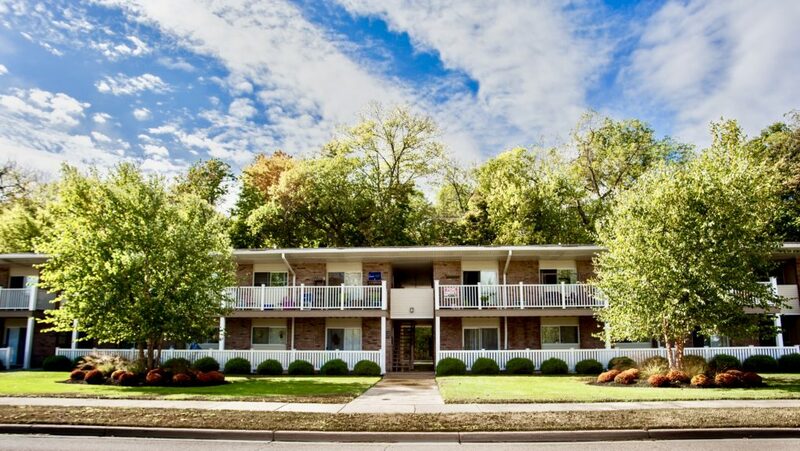 The RiverWalk Apartments feature newly remodeled 2BR/1BA and 1BR/1BA with patios or outdoor decks facing the Fox River. 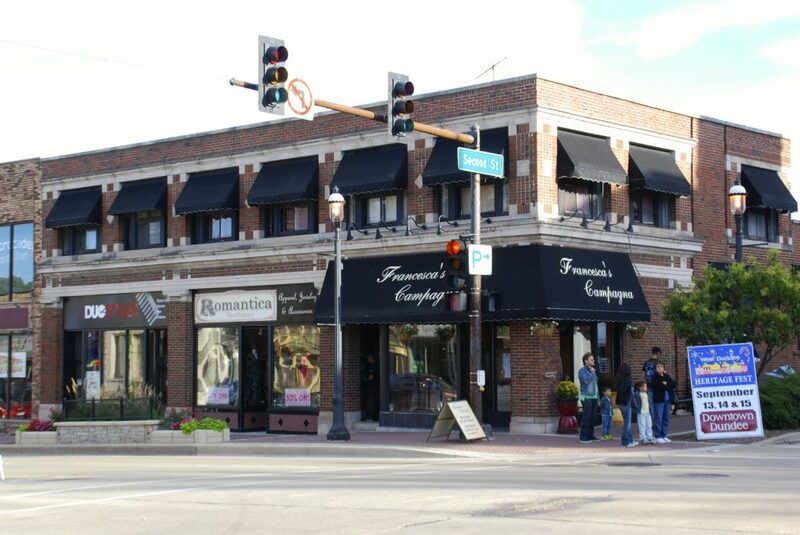 NEIGHBORHOOD Walk to historic downtown Dundee for restaurants such as Francesca’s Compagna and Emmet’s Brewing Company. LOCATION Jog, bike or fish along the Riverwalk on the Fox River. Shop nearby at Spring Hill Mall. 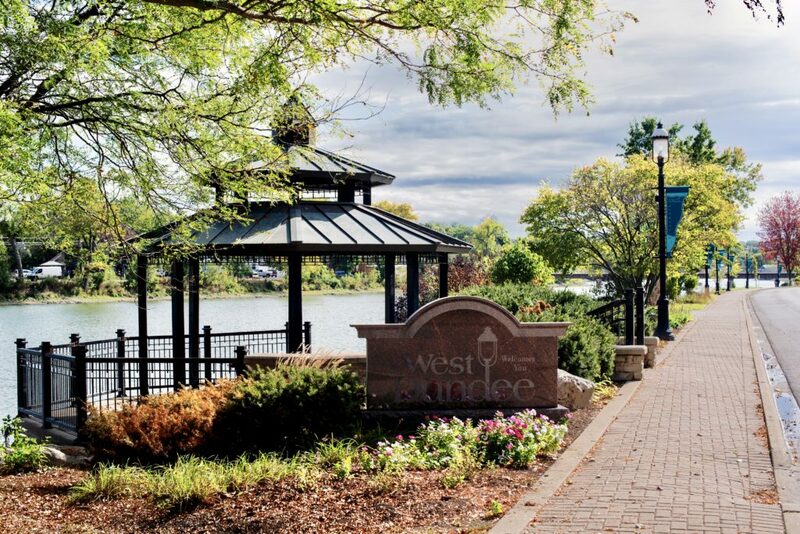 RiverWalk Apartments have convenient access to I-90, Algonquin, Lake in the Hills and Elgin. FEATURES Updated kitchens and baths and berber carpeting. Free parking, storage and a laundry room. On-site management. 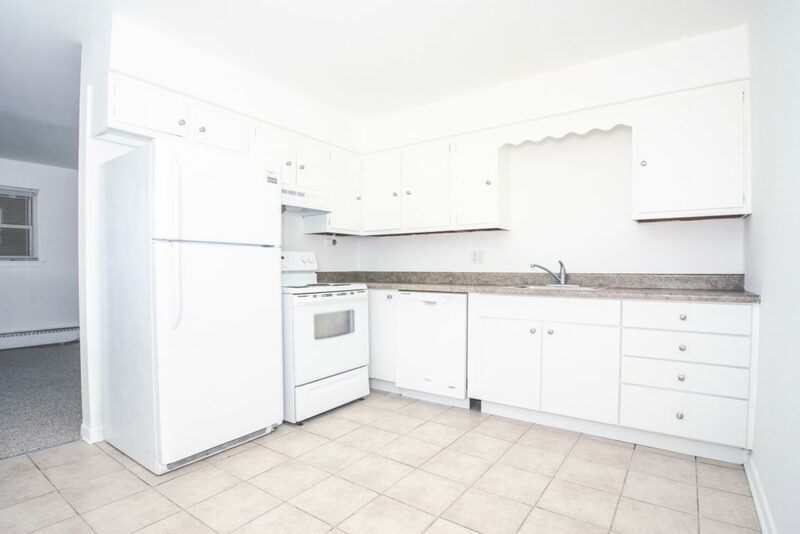 Free heat (2BR units). Move-in fee. No smoking. No pets.